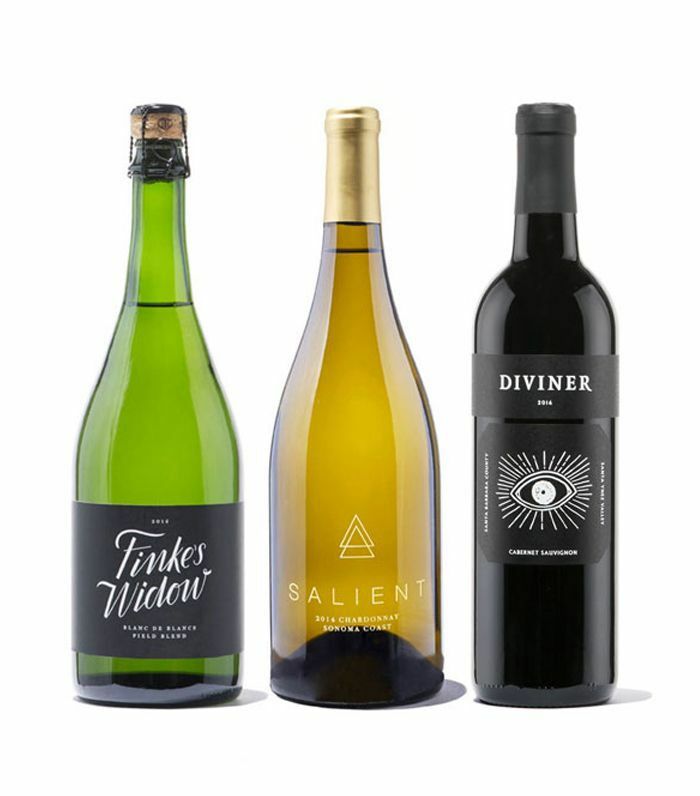 The genius of wine subscriptions is twofold: It's bulky and annoying to carry, and going to the wine store means you'll likely only buy a few bottles at a time and either stick to your known favorites or try something new and forget what the bottle was two days later. 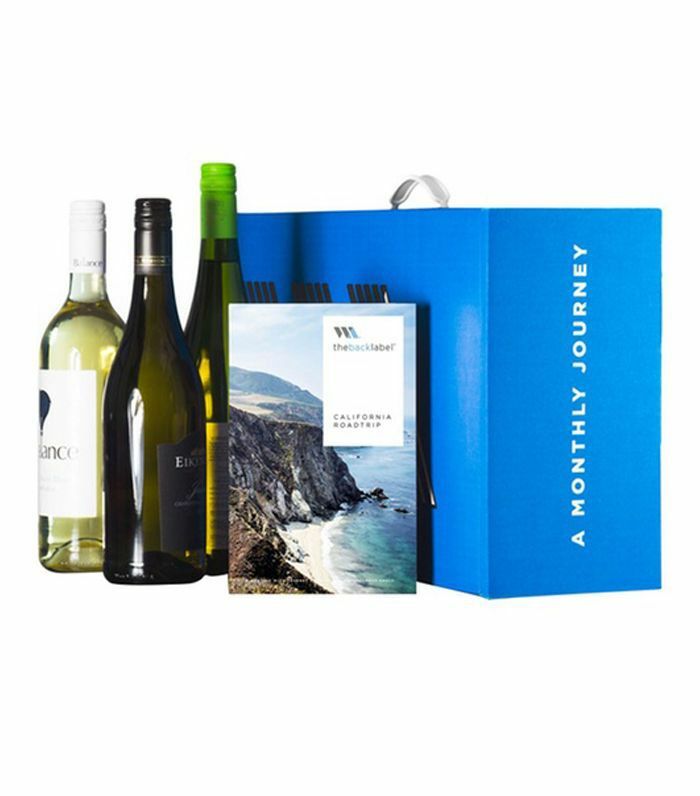 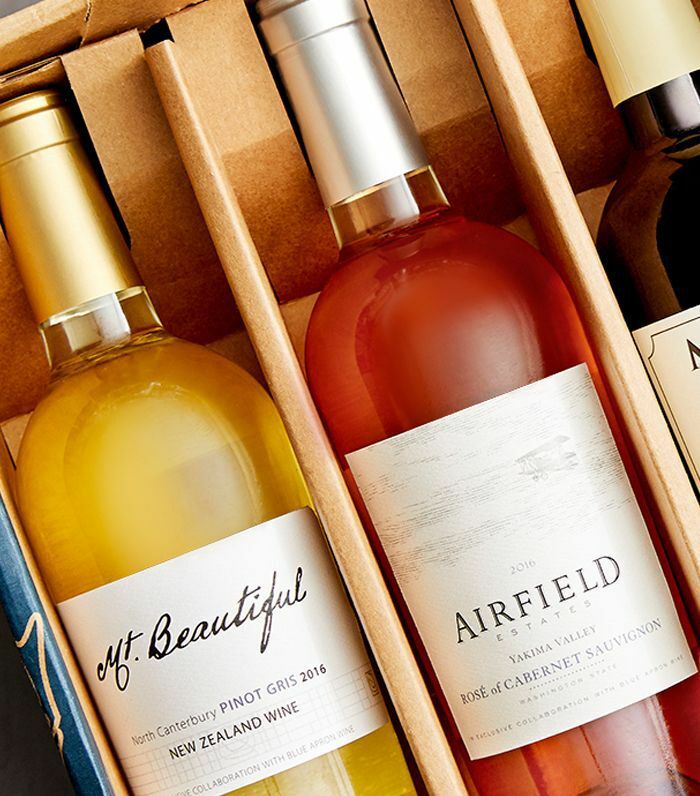 With wine subscriptions, you get to try new wines tailored to your taste buds, you can record what you've ordered and liked, and your cellar is never empty in case you want to throw an impromptu happy hour with friends. 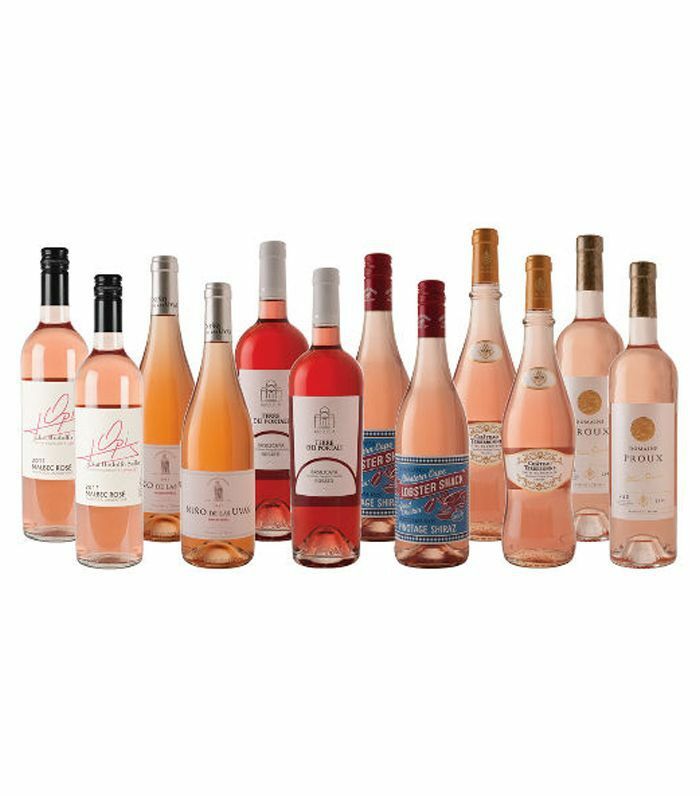 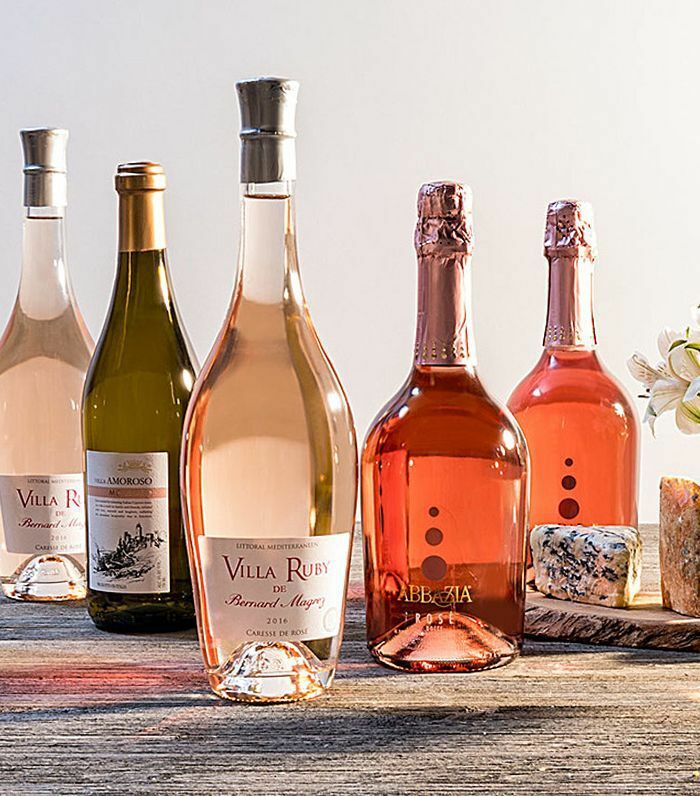 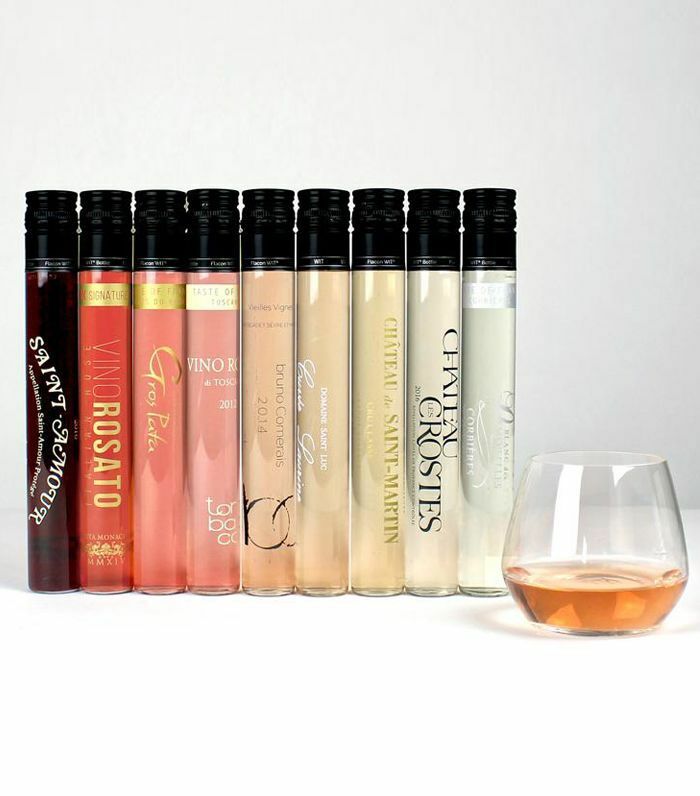 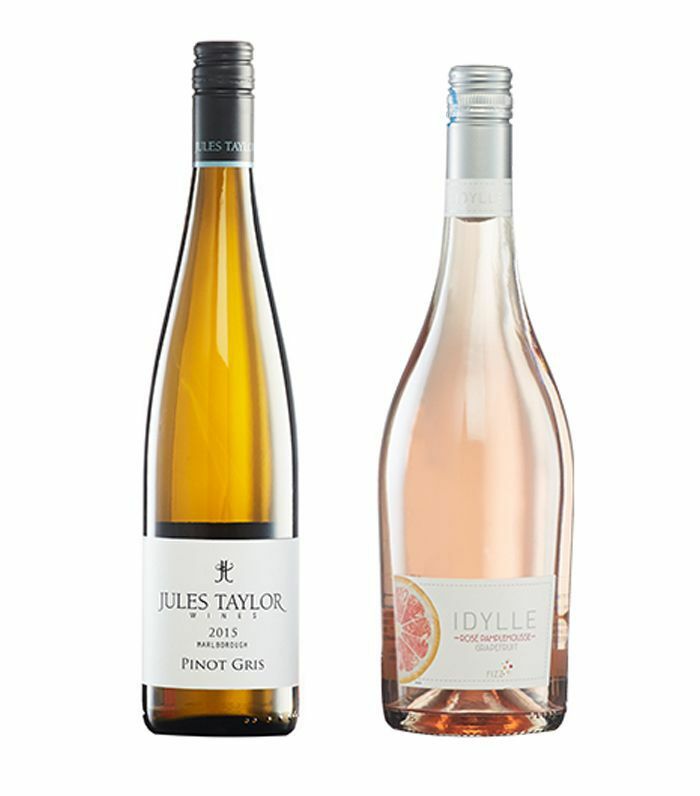 Next up: 11 rosé wines our editors will be sipping all summer.